Christine has over 31 years experience in the crane industry and has previously worked for Ainscough Crane Hire since 1982. Christine has a wide range of experience, including accounts, auditing, negotiating with suppliers and maintaining crane service records. 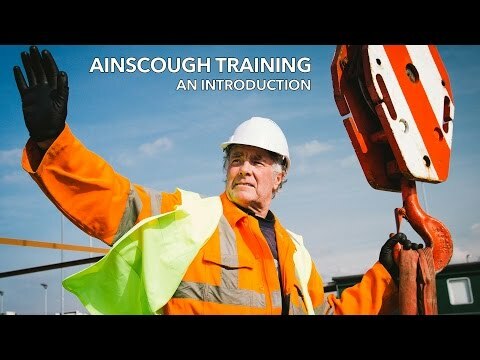 Following a well earned break in 2013 where Christine pursued interests and hobbies, Christine then joined Ainscough Training Services in 2015. One of the key roles for Christine at Ainscough Training Services is to assist with all aspects of training and administrative support, ensuring our customers receive a first class service. I enjoy swimming, painting, learning to play the piano (badly)! and socialising with friends. If you had an alternative career, what would be your fantasy job? Forensic Scientist or a Doctor!